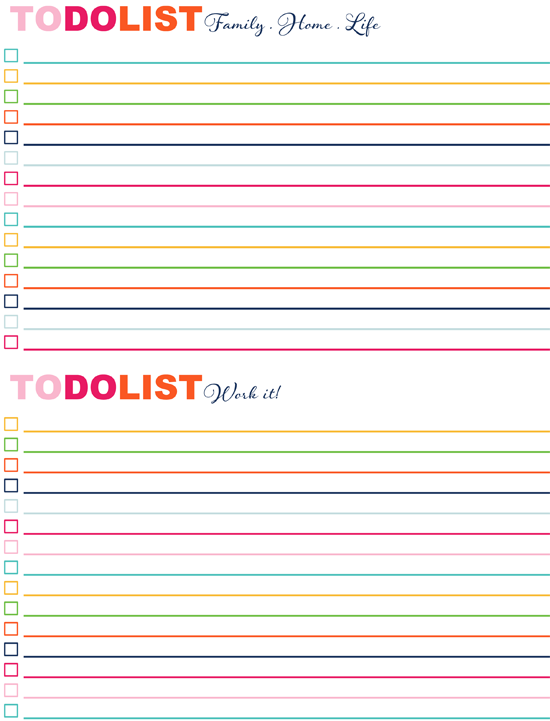 2. Who doesn't love a rainbow to do list? 3. I don't know why I always need to be reminded to be grateful but this list sure does the trick! 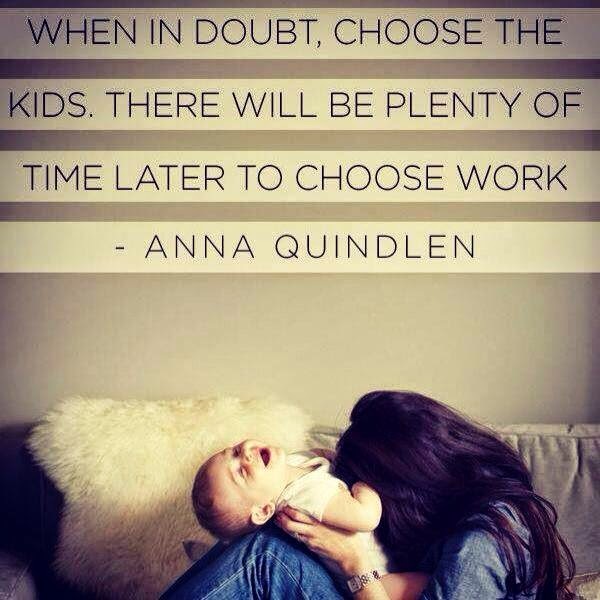 I love the first one - choose your kids!